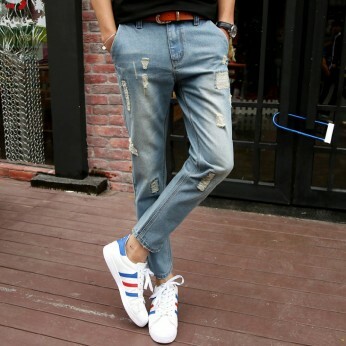 This is very good wholesale shop. 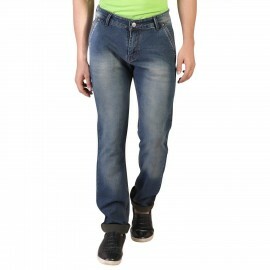 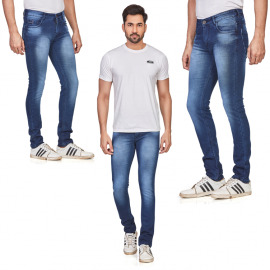 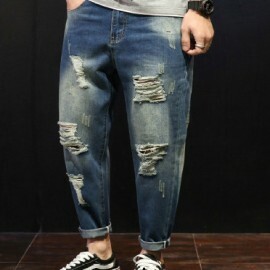 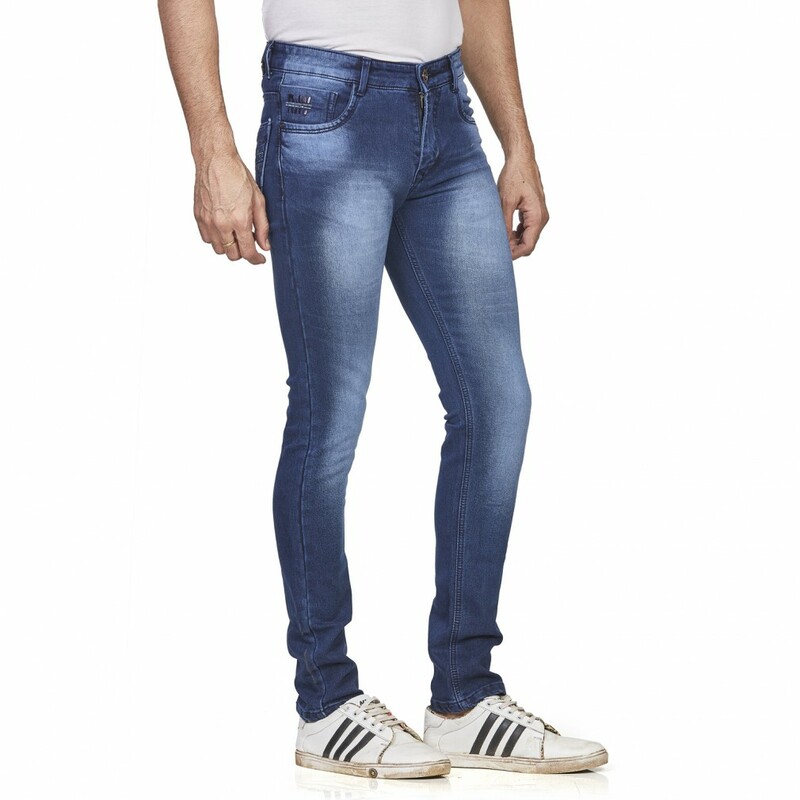 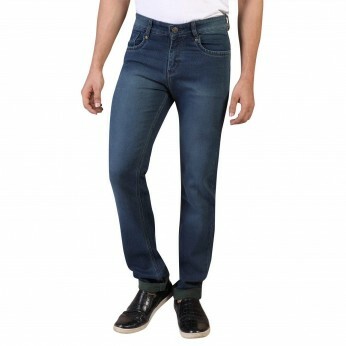 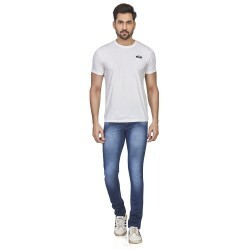 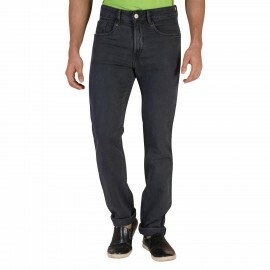 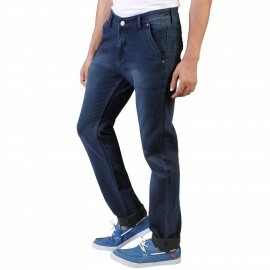 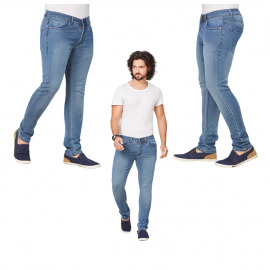 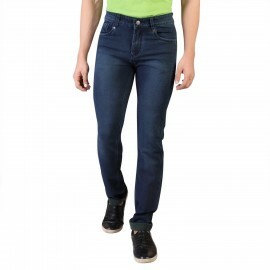 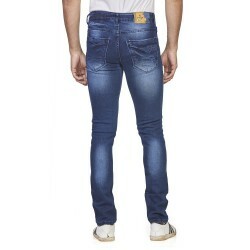 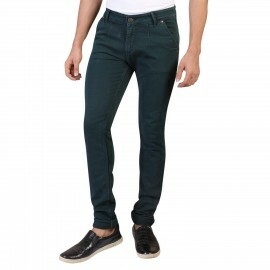 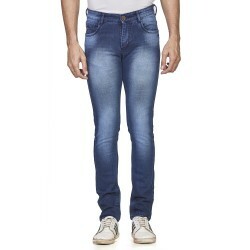 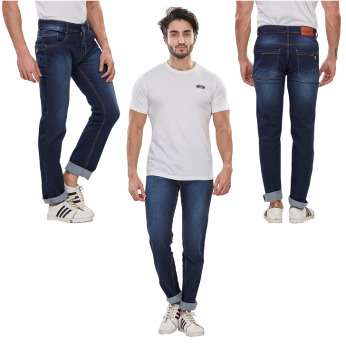 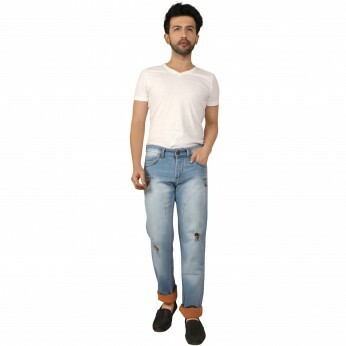 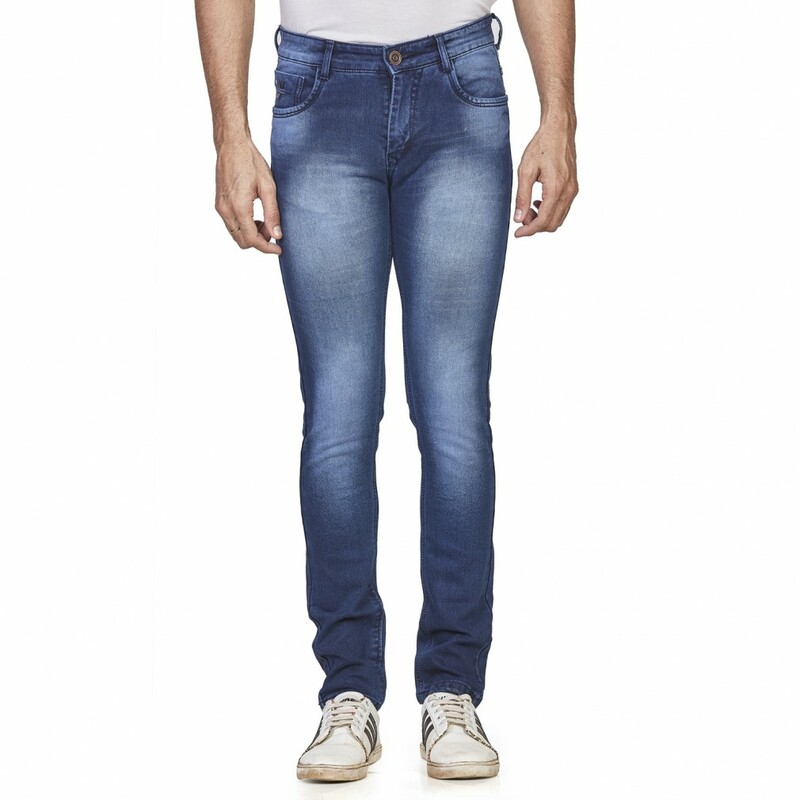 I have purchased Denim jeans at wholesale rate. 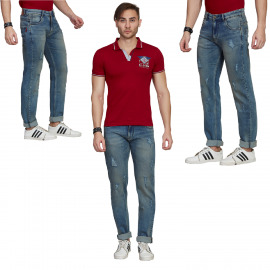 Very good quality of all products.